A casino slot attendants provides a variety of guest services on the gaming floor. 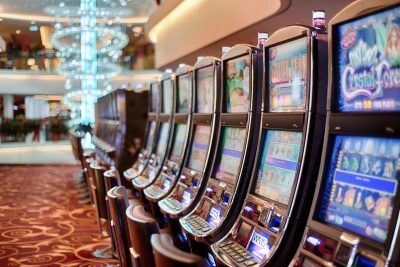 The range and extent of skills used in the workplace depends upon the jurisdiction, the casino and the available technology. They may work evenings, weekends and holidays, as casinos are often busiest after 9 – 5 working hours. They may receive gratuities in addition to salary. Information provided by Discover Tourism. National Occupational Certification as a Casino Slot Attendant is recommended.